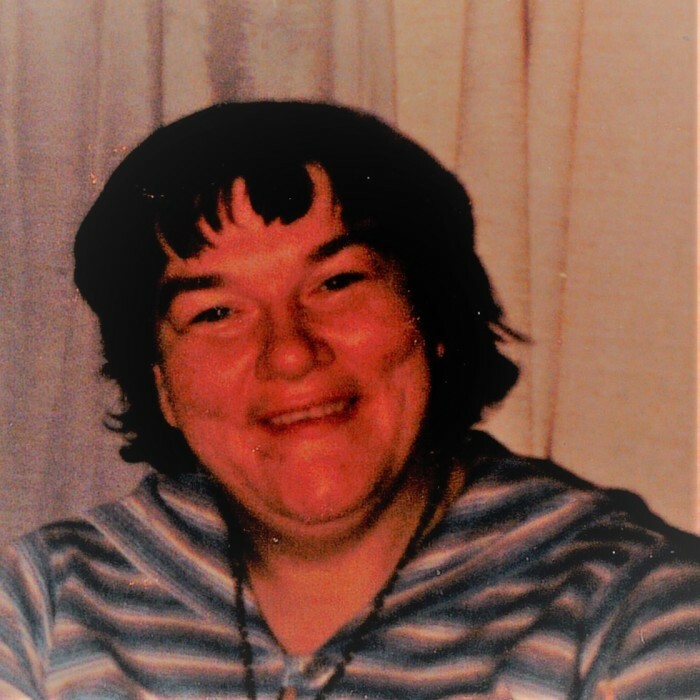 Darlene Ellen Winterrowd, age 74, of Plymouth passed away at her home. Darlene was born on November 7, 1943 in Plymouth, IN to Robert Max and Betty June (Brown) Winterrowd. Darlene had a very beautiful smile and a fun personality. She loved participating in the special Olympics, and spending times with her friends at Camp Eberhart. If there was music playing you could always find Darlene dancing and singing to her favorite tunes. She love and enjoyed her "Pathfinder's Family, where they took care of her for over fourteen wonderful years. Darlene is survived by her brother Mike (Vicky) Winterrowd of Lakeville, IN, David (Robin) Winterrowd of Indianapolis, IN, Ed Hartman of Plymouth, IN, John (Christine) Shankle of Big Lake, MN and Wade (Debbie) Shankle of Crosby, MN; her sister Cheryl (J.J.) Flores of South Bend, IN, Lorraine (John) Kuhn of Lakeville, IN; sister in law, Karen Oden of Plymouth, IN and Carol (David) Jensen of New Mexico. Also surviving are her nieces and nephews, and her special niece, Heather and nephews Michael and Robbie. Darlene was preceded in death by her father, Robert Max Winterrowd; her mother Betty June Taylor; and her brothers Dennis Winterrowd and John Oden.